The New York Yankees just can’t catch a break during the early part of the 2019 season. 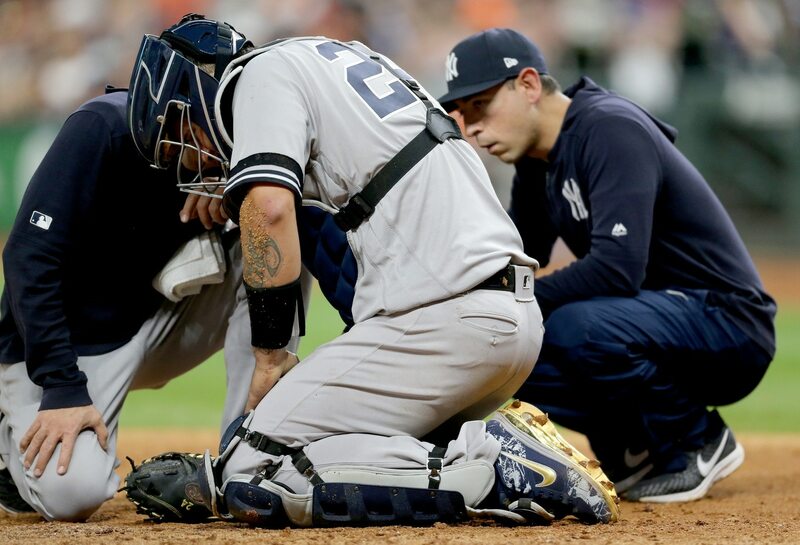 With the likes of Giancarlo Stanton, Aaron Hicks, Miguel Andujar, Troy Tulowitzki, Luis Severino and Dellin Betances all on the shelf, New York placed catcher Gary Sanchez on the injured list Friday with a calf injury. If we include Didi Gregorius (Tommy John Surgery), that’s now four regular members of the Yankees’ lineup currently sidelined to injury. Sanchez, 26, was off to a hot start this season after struggling big time during the 2018 campaign. The former All-Star was hitting .268 with six homers and 11 RBI in 11 games prior to going down to injury.